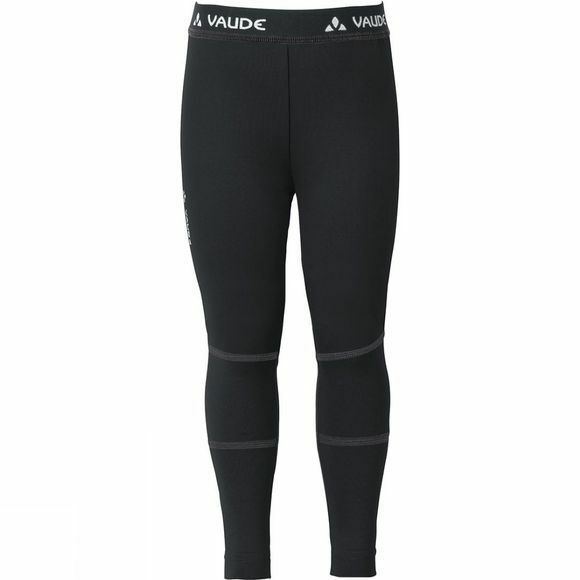 A great base layer for all types of winter sports. 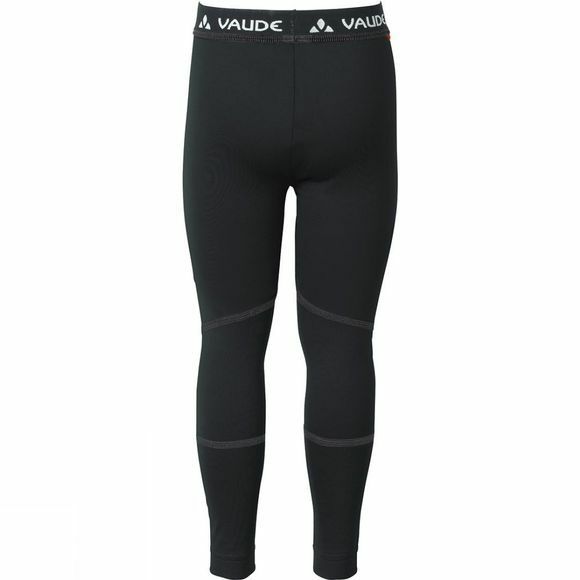 The stretchy close-fitting Kid's Jerboa Tights II have a soft napped inner surface and comfortable cuffs. They are also fast drying, easy to care for, and made from environmentally-friendly, Bluesign-certified fabric. Vaude's functional kid's apparel is made using premium materials, a child-friendly fit, as well as environmentally friendly manufacturing.